Hot Topics’ is the original and the UK’s most popular one day course to update GPs with the latest developments in the literature and to serve as a platform for CPD and help to deliver better patient care. 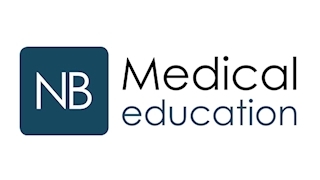 The course revolves around short, engaging presentations which merge recent clinical evidence with real life clinical scenarios and is fully supported by a full range of paper and electronic course materials. All the material and content is 100% free from any external influence or sponsorship. The Course is accredited by the RCGP and ICGP and is suitable for all GPs and trainees at any stage of their career, as well as nurse practitioners and primary care pharmacists.